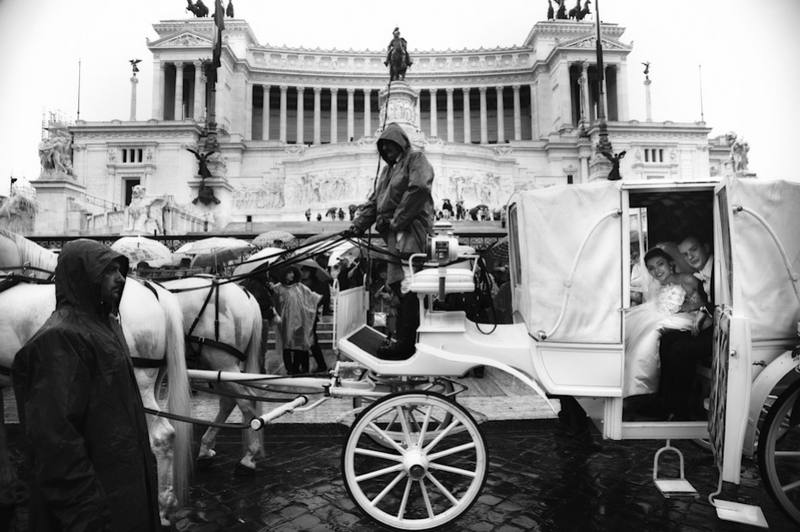 Certainly Italy is one of the most romantic countries in the world. Its unique atmosphere, the passion of the people and last, but definitely not least, is the stunning variety of unique cities and landscapes. All breathtakingly beautiful, yet so different from one and other. 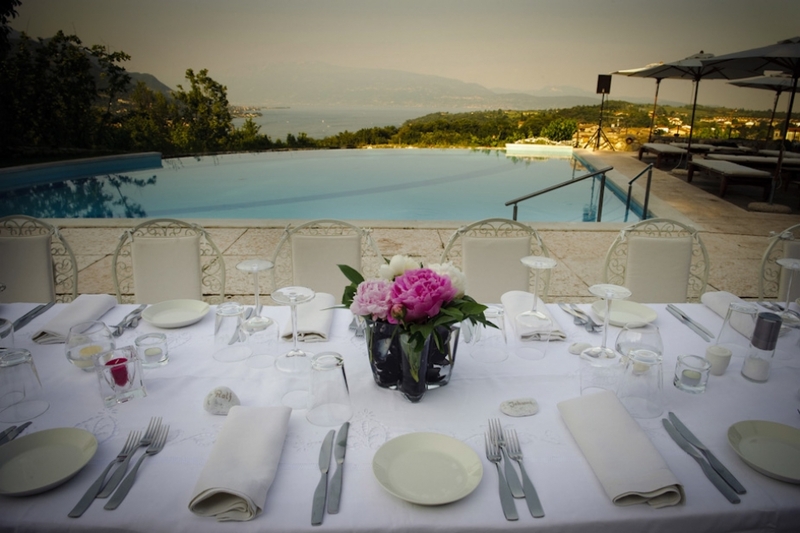 This is what makes Italy a place as no other and a primary destination for weddings from all over the world. 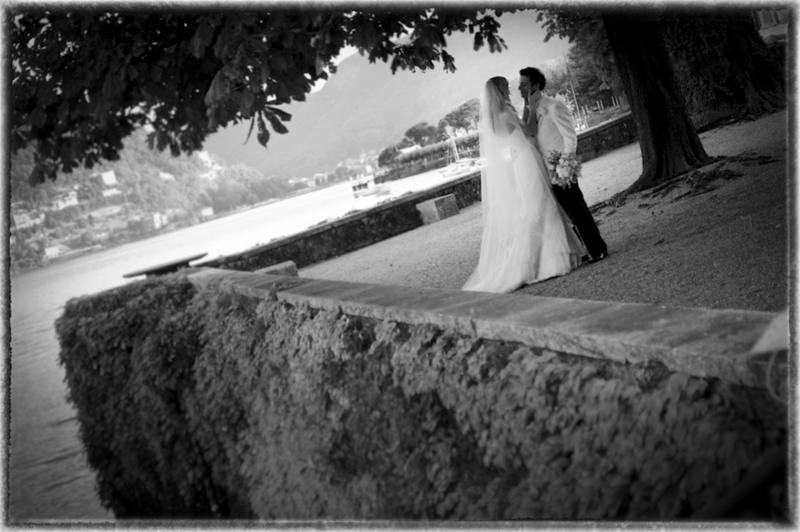 We would like to take you on a trip through a selection of 5 beautiful wedding locations in Italy, accompanied by some of the most amazing wedding photos by Carlo Carletti. Our trip starts in the eternal city of Rome, very few other cities in the world can boast so much history, artistic and architectural beauty all in one place. The city transmits fantastic energy and liveliness, a charming place to be, a great location for a wedding and a superb background to an unforgettable day. Our next stop, not as popular among the wedding destinations, but not for this any less beautiful than the previous, is Lake Garda. Its peaceful shores are home to many stunning villas, which, especially in the summer time during clear days, offer phenomenal views of the Alps in the distance on the far side of the lake. This truly is a fairytale place to celebrate the most important day of your life. Let’s call the next destination Lake Garda’s more popular brother, Lake Como. Famous not only for the many celebrity appearances but also for landscapes of unique beauty, its villages are will surprise you with their unbeatable charm and atmosphere. 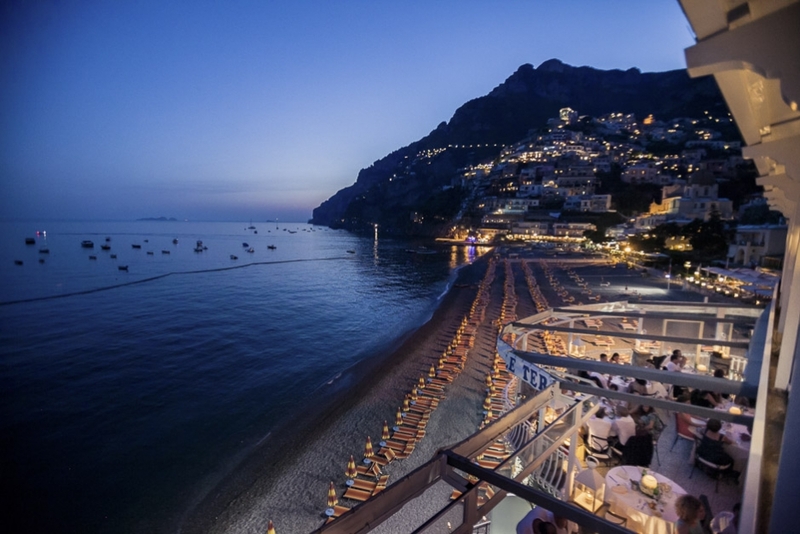 Let’s head to southern Italy now, in what is certainly one of the most amazing and beautiful places not only in Italy, but worldwide: Positano and the Amalfi Coast. Its characteristic colourful houses, its beaches and the breathtaking views of the coastline and the sunsets over the sea make of it one of the most romantic places to be. With many venues to choose from you definitely will find the one to satisfy your needs and preferences becoming the background to the wedding you have always dreamt of. The last stop of our tour is a classic wedding location, its charm is one of a kind, and never fails to create the perfect ambiance in which to celebrate a fantastic wedding. The many ideal locations the city offers for a wedding are all characteristic in their own way, offer different perspectives of the city but all breathtakingly beautiful offering many opportunities for superb wedding photos along with a memorable ceremony. Credits: All Photos by Carlo Carletti click to learn more. This entry was posted on Monday, July 7th, 2014 at 10:09 am	and is filed under Discover Italy. You can follow any responses to this entry through the RSS 2.0 feed. You can leave a response, or trackback from your own site.